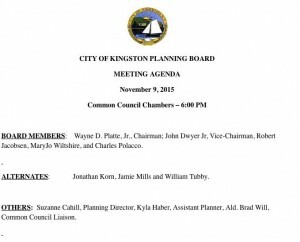 WHAT TO EXPECT: Kingston Common Council meeting on December 1st, 2015 and the Pilgrim Pipeline. Sign-up to speak at 7:20pm. Common Council meeting begins at 7:30pm. Public comment starts at around 7:35pm. The Kingston Common Council votes to pass through a resolution denying the Thruway Authority’s request (or not) for Lead Agency in the State Environmental Quality Review (SEQR) regarding the Pilgrim Pipeline proposal. 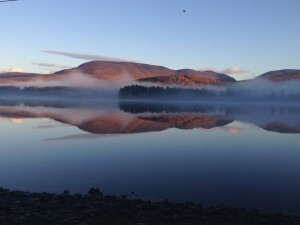 Requests, instead, that the Department of Environmental Conservation (DEC) assume the role. 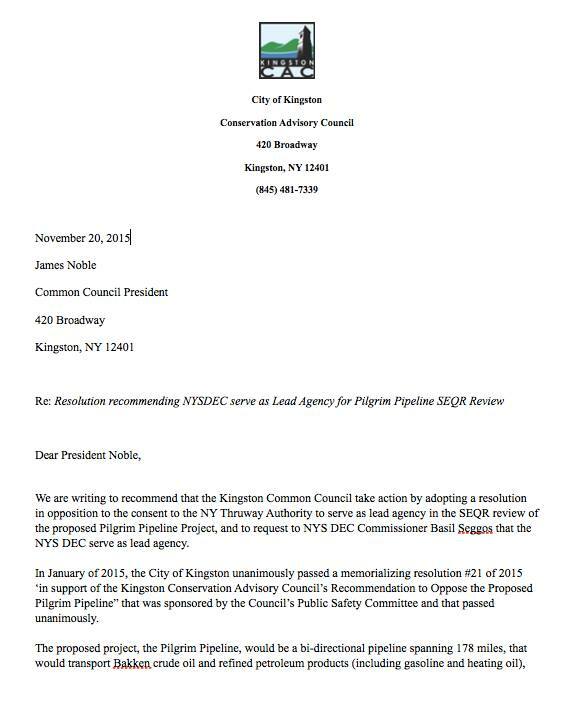 Pilgrim Pipeline: Kingston Public Safety Committee Rejects Thruway Authority as Lead Agency. Requests DEC Instead. VIEW the letter to the council from the CAC in its entirety by clicking on the link below. 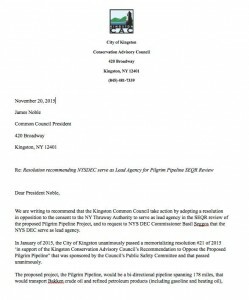 TIMELY ACTION: Please attend the next Kingston Common Council meeting on Tuesday, December 1st at 7:30pm and sign-up to speak in support of the City of Kingston passing a resolution that rejects the Thruway Authority’s request to be Lead Agency in SEQR for the Pilgrim Pipeline proposal and, that the DEC take on the role of Lead Agency instead. 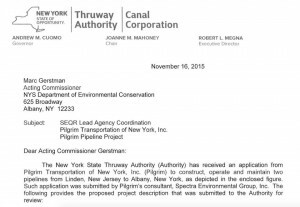 On November 16, 2015, municipalities in NYS that are ‘Involved’ agencies in the Pilgrim Pipeline SEQR process were informed by the Thruway Authority (by letter) requesting to be Lead Agency. With only the allowed 30 day window to respond (which, in this case, would be December 16th, 2015) – hardly any time at all – municipalities are forced to have to act swiftly. At this early stage, all appear to be in agreement that the Thruway Authority should not be leading the environmental review process and that instead, the DEC should take on that role. Click on this image to view the Lead Agency request letter from the Thruway Authority. 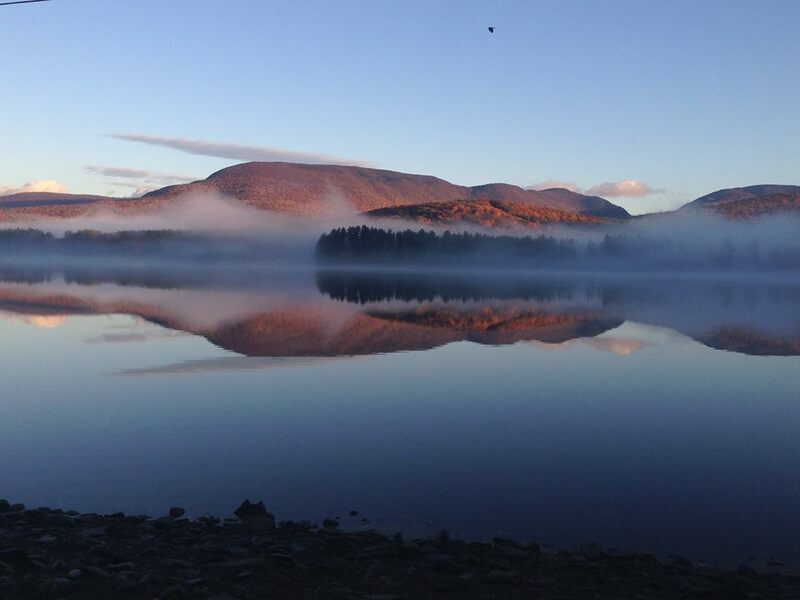 VIEW: The city of Kingston’s memorializing resolution opposing the Pilgrim Pipeline. As you probably read in the papers yesterday (Daily Freeman, 11/18/15), Pilgrim Pipeline, LLC has filed a ‘use and occupancy’ permit application in NY to construct the Pilgrim Pipeline. According to the papers, the pipeline would run under at least one of Kingston’s roads (as it follows the Thruway). Because of which, the City of Kingston is an ‘Involved’ agency in SEQR, which means that Kingston will be able to have a voice in determining who is Lead Agency of this project. This is now incredibly timely, as the Thruway Authority (TA) has sent out “Lead Agency” letters to all “Involved” agencies, which means that one has probably arrived by now at City Hall, and the City of Kingston will need to respond by DECEMBER 16th. What’s important to note here that during this process, municipalities must respond by this date. 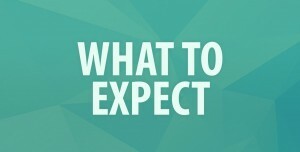 Having no response is a supportive nod “yes” to the one requesting Lead Agency status. As you may recall in January of 2014, the City of Kingston unanimously passed a memorializing resolution #21 of 2015 ‘in support of the Kingston Conservation Advisory Council’s Recommendation to Oppose the Proposed Pilgrim Pipeline” that was sponsored by the Council’s Public Safety Committee and that passed unanimously. Why is it important that city of Kingston right now decline the Thruway Authority as Lead Agency, and instead – request that the DEC take on that role instead? First, the proposal may in fact violate New York State Energy and Climate policies firmly in place. READ: Energy/Climate Programs: NY’s Climate and Energy Portfolio. Additionally, here are five points so clearly outlined by Jennifer Metztgar who resides in the Town of Rosedale, also an ‘Involved’ agency in the proposal. We changed the municipality to reflect our own. 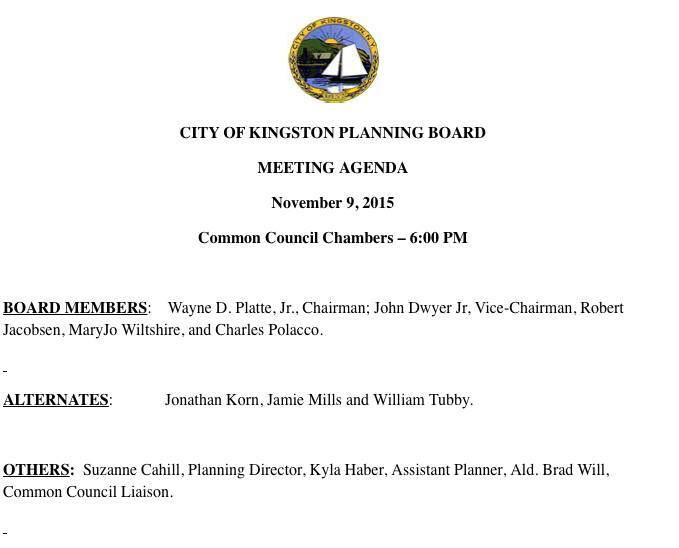 Citizens in the City of Kingston spoke regarding the proposed Shooting Range in Midtown, Kingston. Some requested a public hearing, and it appears that the Planning Board has determined it to be appropriate to hold one. More details shortly. Part three of the video, by the way, will be available later on today. Please review the video below.